In chess, as in warfare, how quickly you mobilize your forces can be the deciding factor between a blitzkrieg victory and a humiliating surrender. To trap the uncastled king requires attacking verve, a sense of urgency and a fine grasp of tactics – all qualities that I am going to explain step-by-step in this week’s webinar. So, how can you trap the uncastled king before your opponent gets organized and scuttles away to safety? In my webinar, I set out some key conditions for a central king hunt that you can watch out for in your own games, using three classic attacking games as his examples! - Exploitation of sensitive lines of attack – diagonals and files leading straight to the enemy king. How to open those lines may not be obvious, so the ability to prise them open (often involving surprising tactics) is a key one in chess. How Spassky does this against World Championship candidate Bent Larsen is a masterclass in pure aggression, which left the Danish super GM checkmated in 20 moves with White! - When your opponent prioritizes secondary plans (such as a minority attack or a winning a pawn) over a much more vital task: King safety. Today’s sharp opening variations can work well in the hands of an experienced Grandmaster – but they often require fine, razor-sharp judgment, and one slip can mean disaster! - Incautious queen moves by your opponent (such as in Ding Liren’s amazing Game of the Year) offer a classic opportunity to catch the king in the center, as they allow you to combine rapid mobilization with harassing the enemy queen. Before you know it, those attacking pieces are shifting their attention from her majesty to the king himself! - And remember: Be bold! 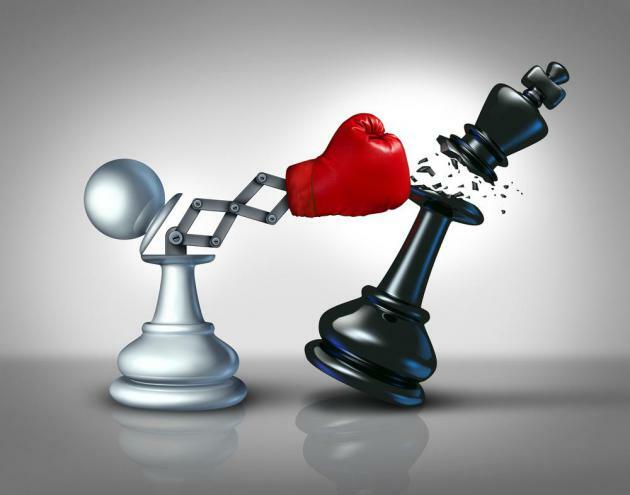 If you are prepared to take a well-calculated risk, sacrificing a pawn to open lines, decoying pieces or advancing pawns to knock out key defenders and disrupt our opponent’s plans, it can open up a brief, but clear window of opportunity – when the king can be caught napping in the center! Once the king is forced to move and loses castling rights, then the real fun begins: I will guide you through the matrix of intricate tactics, showing you how to trap the uncastled king and lure him to his doom!